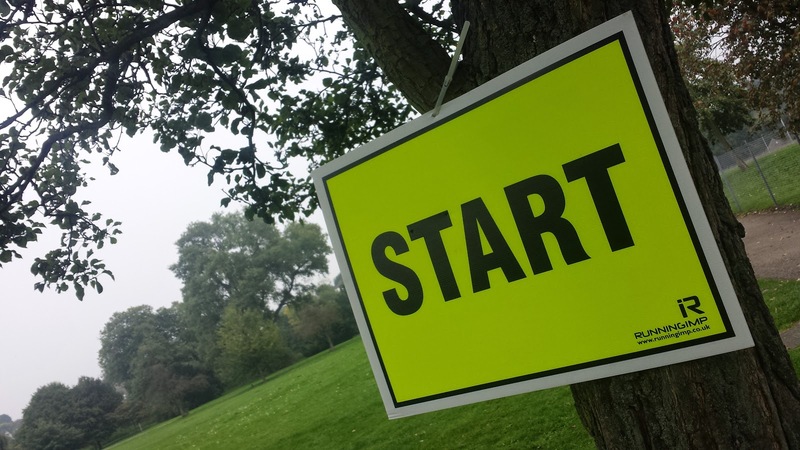 This week parkrun UK updated the events' home pages to show each venues' proximity to other local parkruns and is labeled as 'other parkruns nearby'. It is calculated 'as the crow flies' which does not necessarily show the venues that are the quickest or easiest to reach - it is however, very handy. 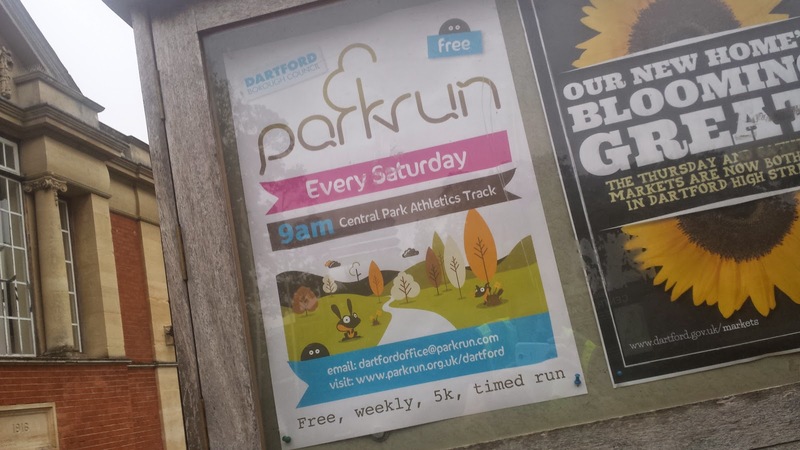 So now we know the 10 closest venues to Dartford 'as the crow flies' - let's see what happens if we redo the list but this time based on predicted driving time from Dartford Central Park. Interesting. We lose Barking, Valentines and maybe surprisingly, Bromley - all of which take 30 minutes or longer to reach. In their places we get Great Lines, Maidstone and Basildon. So there you go - I hope that was interesting! 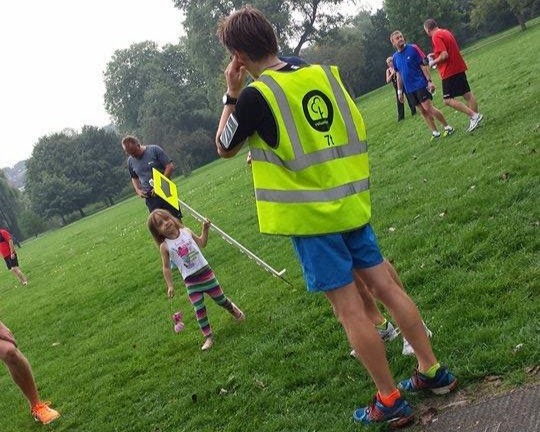 Onto Dartford parkrun event 7, and this week I had arrived at Central Park, distributed the stanchions all around the park, performed a mini litter pick and run 5km all before 7.30am, which is the time that me and Richey (ED) usually meet to begin setting up the course. I'm really enjoying our little pre-run walks and chats around the park on a Saturday morning. This week the weather was still quite warm, but it won't be long before we're doing it wrapped up in many layers of winter clothing. For me, today's run was a tough one. I had just come off the back of quite a full schedule of commute-running, which meant my legs already felt a little heavy before the run had even started. Oh and I had already run 5k just before meeting Richey to set up the course. I managed to keep myself under 19 minutes but just couldn't sustain the required pace for another course best - the pb streak had to come to an end eventually! 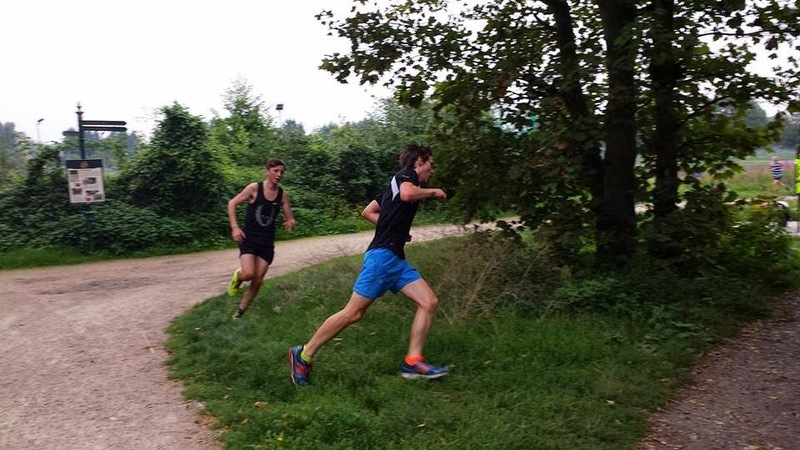 I was really pleased that despite a local 10k trail race taking place just down the road we still managed to attract over 100 runners - nice to see our 100+ runners streak still going strong. 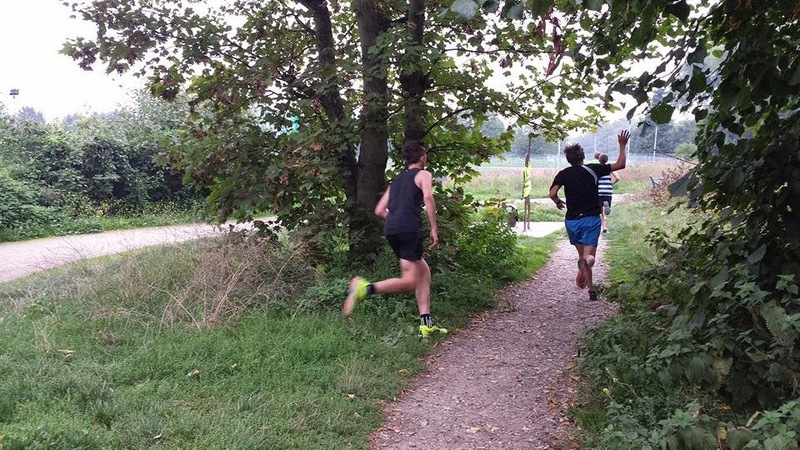 After I had done a spot of barcode scanning (where yet again I could bitten by whatever bugs live around our start/finish area), it was a case of heading into the Dartford Harriers clubhouse where I had a refresher in the 'ol results processing business, and sent them off the parkrun hq. That was followed by a lift home with the stanchions (thaaaaank you, Tessa!) before I ran straight back over to the park where I joined the other Stockwell's in the playground for a bit. We then met Richey over at Dartford market where we all had a delicious lunch at the vegetarian/vegan Ethiopian food stand. This was followed by a walk back over to the playground and then back to the market where I picked up a ridiculous amount of fruit for a tenner.